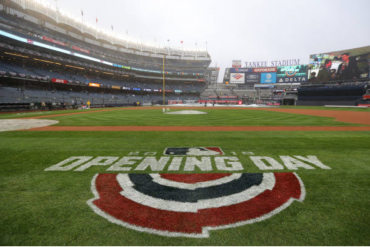 When Aaron Boone spoke to the media on Wednesday, he announced the starters (not the lineup) for Opening Day. He also slipped a nugget about Aaron Hicks in there. Lineup stuff: Bird 1B tomorrow and Voit DH. LeMahieu will get regular at-bats and will start Saturday. Boone said Voit’s defensive strides mean he doesn’t anticipate subbing for D late. Hicks has yet to start baseball activities. Hicks, who last played in a game on March 1 and tallied only nine at bats this spring, has yet to resume baseball activities. He had a cortisone injection on March 11 for his lower back pain. A few days later he had a second cortisone shot, at which time he felt better and stated that he hoped to be back for the Detroit series which begins on April 1. 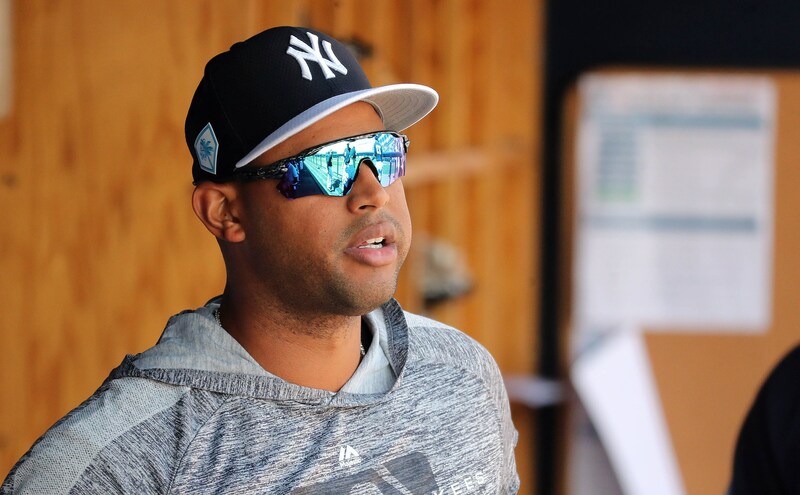 Aaron Hicks will begin the season on the injured list, but by backdating his injury, it is possible that he could return for the April 1-3 Tigers series. Seeing as how we are five days from April 1 and Hicks did not see any significant spring training action, an April 1-3 return does not seem possible. A conservative estimate, in my opinion, is mid-April for Hicks’ return which means the Yankees will be without their starting center fielder for at least two weeks. 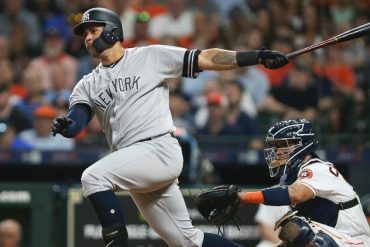 Last week the Yankees acquired 28-year old outfielder, Mike Tauchman, from the Rockies to replace Hicks on the roster. This was a surprise considering it looked like Tyler Wade was more than capable of being the utility infielder/outfielder after a strong spring. Tauchman, who has a career 20 OPS+ over 52 big league games (in fairness he’s been a .304/.374/.450 hitter in 606 career minor league games), will probably see some starts while Hicks is out. He can play all outfield positions and the Yankees will not want to play Giancarlo Stanton in left field every day. I’m getting flashbacks of Shane Robinson, however, who appeared in 23 games while Aaron Judge was sidelined last year. 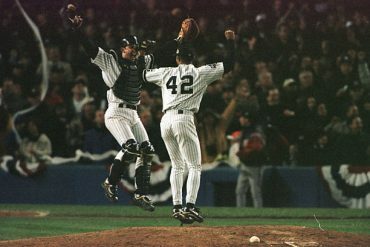 It wasn’t until the Yanks acquired Andrew McCutchen on August 31 that the Shane Robinson experiment mercifully ended. Maybe I’m not giving Tauchman a chance. 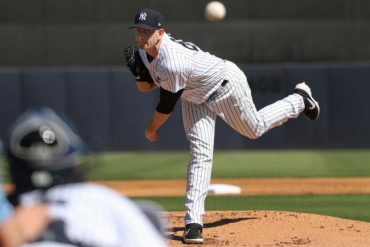 The Yankees clearly see something in him, otherwise why trade anything for him at all — even if it was 24-year old lefty Phillip Diehl? 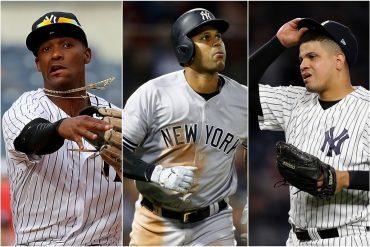 If all Tauchman can do is play defense, then the Yankees must really not trust Tyler Wade in the outfield. 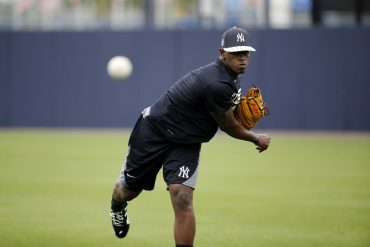 With both Hicks and Luis Severino on the injured list to start the season, it’s a bad start for the two players the Yankees extended this offseason.